From the Barbary states in North Africa to Bosnia-Herzegovina, from the early 19th Century to the late 20th Century, Swedish Armed Forces have been participating in international peace-keeping operations. In this book ten scholars present the history of these operations, carried out in all parts of the world. Although a number of earlier operations-especially Schleswig 1848 and Saar 1934-1935-are described, the emphasis in the book is on the post-1945 era. 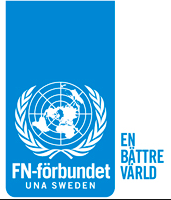 development from peace-keeping to peace-enforcement in the post-1989 world. 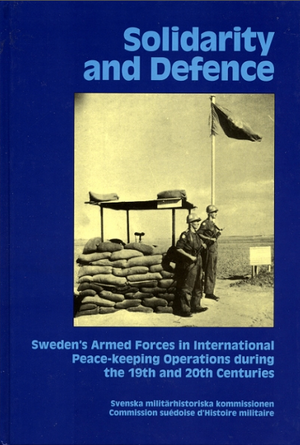 Thus this book gives an introduction to the history of international peace-keeping throughout the last two centuries in general, as well as to the Swedish participation in these operations in specific.